Representatives from Volkswagen India held a meeting with the Ministry of Heavy Industries and ARAI on October 29,2015 to discuss the emissions issue and update them on the status of the tests that it is carrying out on its cars in the country. Because Volkswagen has several models under different brands, with varying engines and gearboxes, analysing them will take time, the company officials informed the Government. Volkswagen is expected to present the results of the tests by the end of November 2015. For the time being, Volkswagen representatives will stay in touch with ARAI officials and update them about the status of the tests at regular intervals. 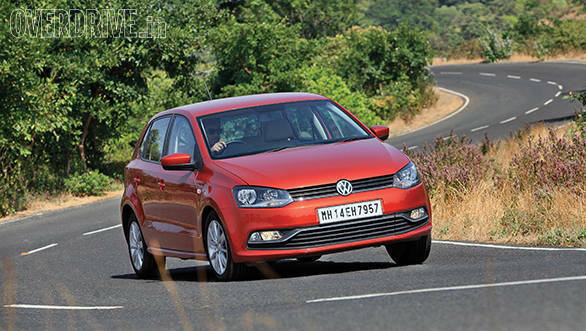 Volkswagen India also stated that the existing vehicles that have been sold to the customers are technically safe. Volkswagen had recently recalled 11 million vehicles globally in the wake of the diesel engine emission scandal that has put the reputation of the German automobile manufacturer under question. Pune/Mumbai, October 29, 2015: Volkswagen Group India representatives have met Government of India  Ministry of Heavy Industries and ARAI today, on 29th October 2015 and have updated them on the evaluations so far on the ongoing emissions issue with reference to India. Since there is a complex combination of several brands, various models, different engine variants and gearboxes as well as different model years that need to be analysed, establishing detailed facts is taking a longer time. 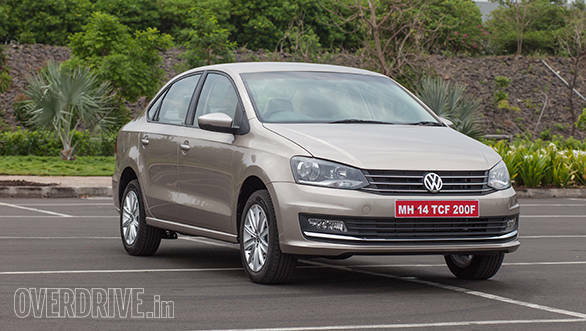 Volkswagen Group India will present its results from the evaluations by the end of November 2015. During this period, the company representatives will stay in regular touch with ARAI to keep the authorities updated on the analysis. The next steps will depend on the findings from these evaluations. Meanwhile, Volkswagen Group India would like to assure that all vehicles in the customers' hands remain technically safe and roadworthy.